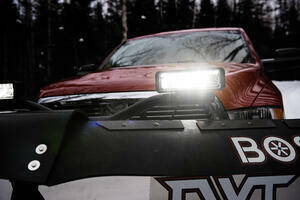 There are many benefits to both headlight systems. 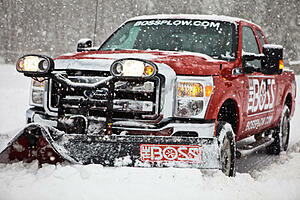 It will be up to you to decide which system you would prefer on your truck plow set up. If you have any additional questions, please feel free to call in or chat with BOSS at any time!